Car wash service with great gonvenience. Our car wash Service Experts provide special care for your car either at home or office, keeping your car looking brand new. Our complete car wash services includes both interior and exterior cleaning to ensure your car always carries that brand new sheen with the best performance. A complete car wash keeps your car in top notch condition and ensures your ‘car pride’ is kept in check. 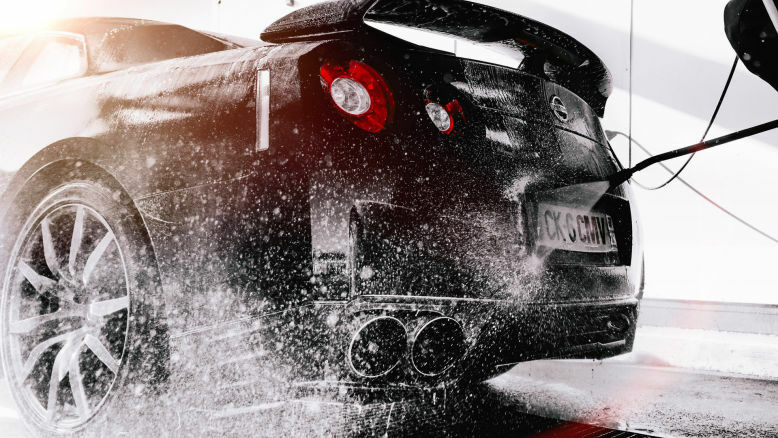 Sign up for car wash service today and your car will get the ultimate wash hand finishing by our Service Experts.